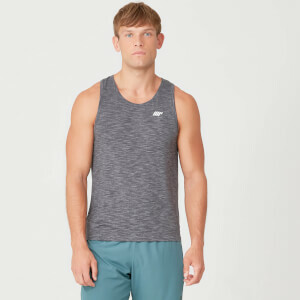 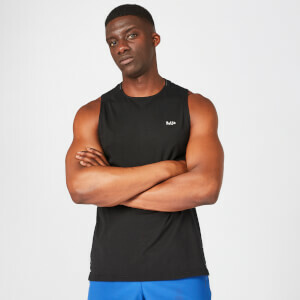 Whatever your sport, we’ve got a huge range of vests, tanks, and stringers designed to help push your performance. Choose your favourite from our latest colours, fits and styles. 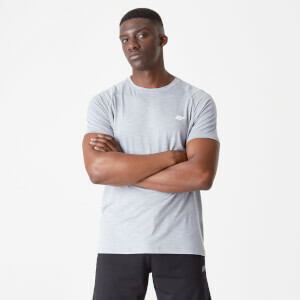 For cool comfort in the gym with lightweight second-skin fit, check out our Seamless clothing collection. 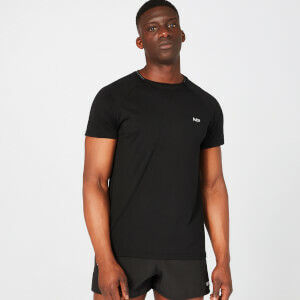 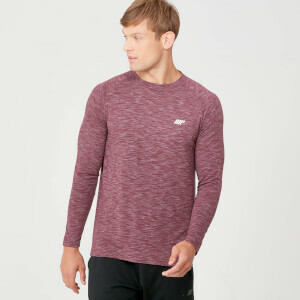 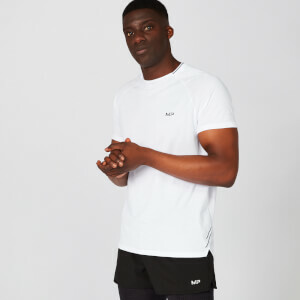 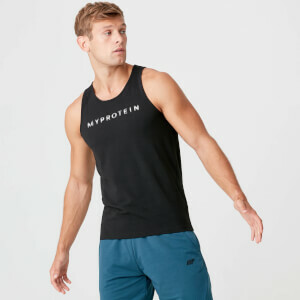 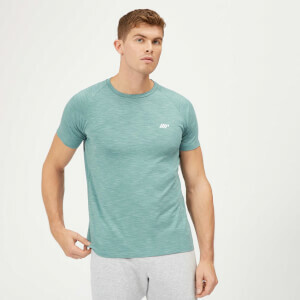 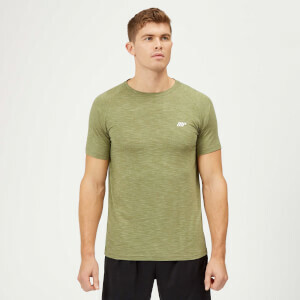 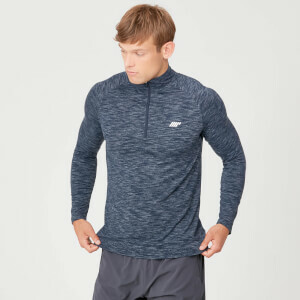 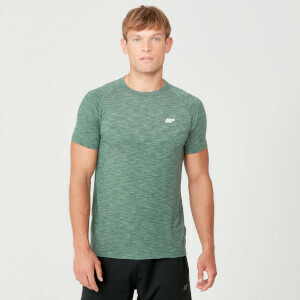 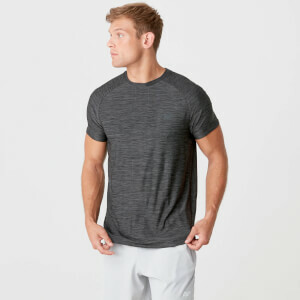 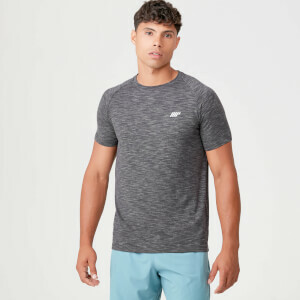 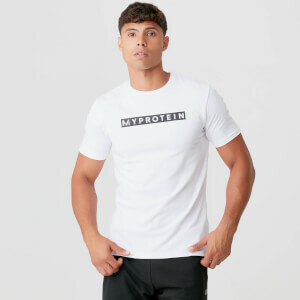 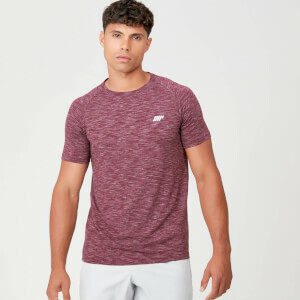 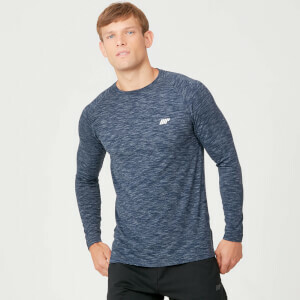 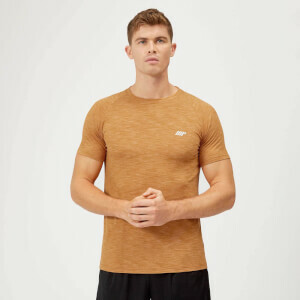 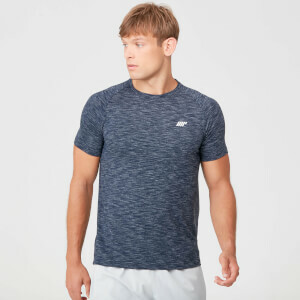 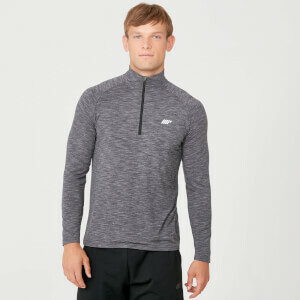 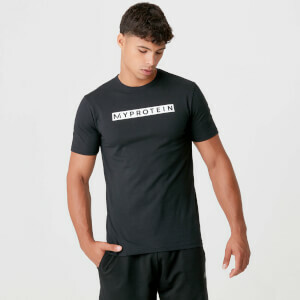 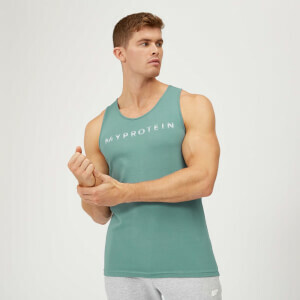 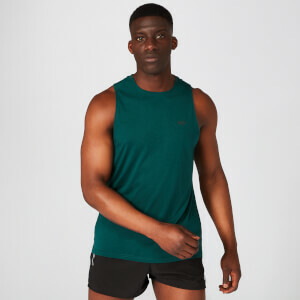 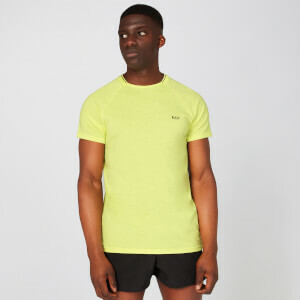 To help maximise your workouts and push to the next level, our Performance range of t-shirts and tops have sweat-wicking features that make them your perfect training collection whatever the weather.